Coastal Provisions Market: Serving lunch & dinner Mon-Sat. 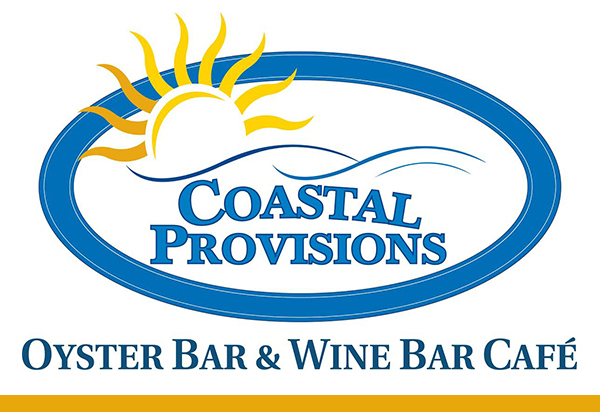 Coastal Provisions Oyster Bar & Wine Café in Southern Shores, NC was founded in 2006 by Dan Lewis & Scott Foster, former head chefs for specialty food chain Sutton Place Gourmet, Hay Day Markets and Balducci's. With the goal of bringing great tasting foods to the beach, Coastal Provisions opened our flagship Market in Southern Shores in 2006 and has quickly grown into one of the top food businesses on the beach with two additional locations in Duck, three restaurant concepts in all, and has become one of the most sought after Outer Banks caterers with our award-winning cuisine and service. • Coastal Provisions Oyster Bar & Wine Bar Cafe - serving lunch and dinner in our Southern Shores NC location Monday through Saturday. Best selection of oysters -10 daily! Reservations suggested for dinner (252) 480-0023.